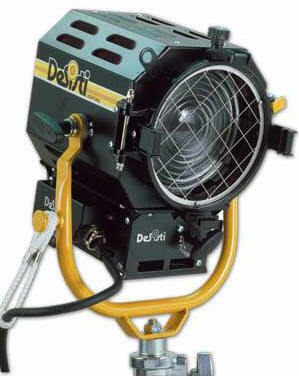 The Desisti Leonardo 1K Fresnel is a manually operated quartz halogen studio 6" fresnel, 1000 watts, ideal for key and back lighting. Compact, lightweight and rugged, it accepts 1000, 750 and 500 watt lamps. 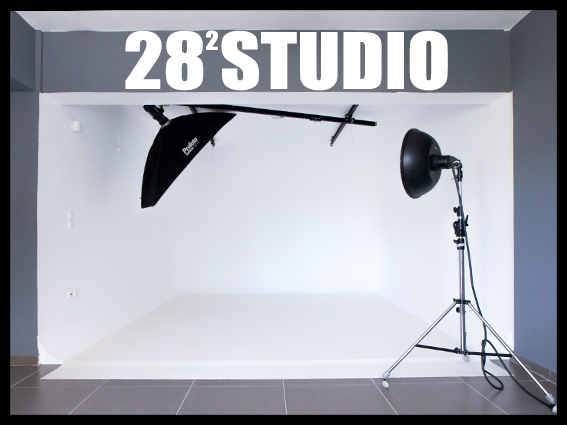 A full line of accessories is available, including barndoors, snoots, gel holders and scrims. Bulbs and accessories must be purchased separately. Utilizes a cable driven focusing system instead of a conventional worm gear drive. The focusing system uses Teflon bushings, which glide over chrome plated brass rods, eliminating the binding and slippage associated with metal bushings. This helps the rails stay clean, and avoids pitting. Offers heavy duty construction for industrial use, featuring a 6" (15cm) fresnel lens.